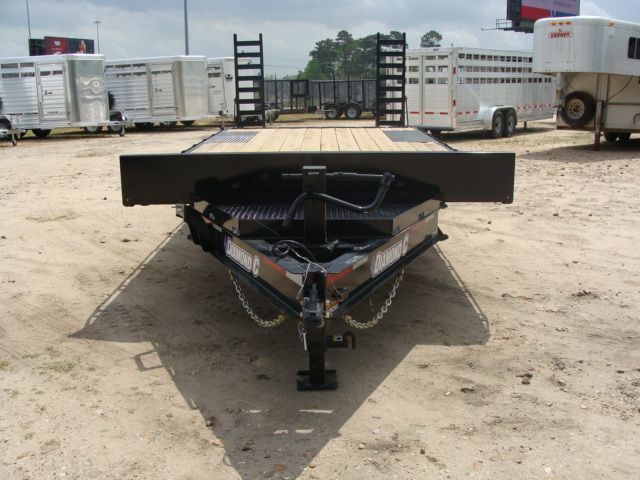 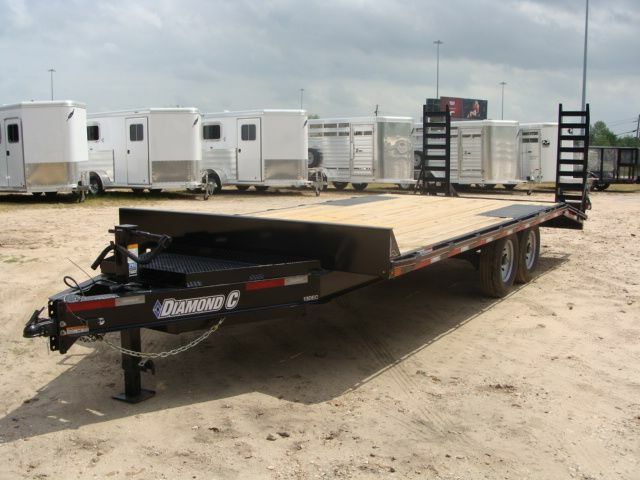 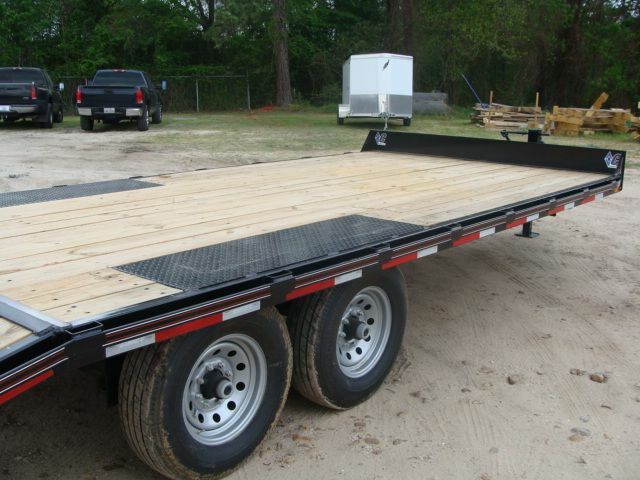 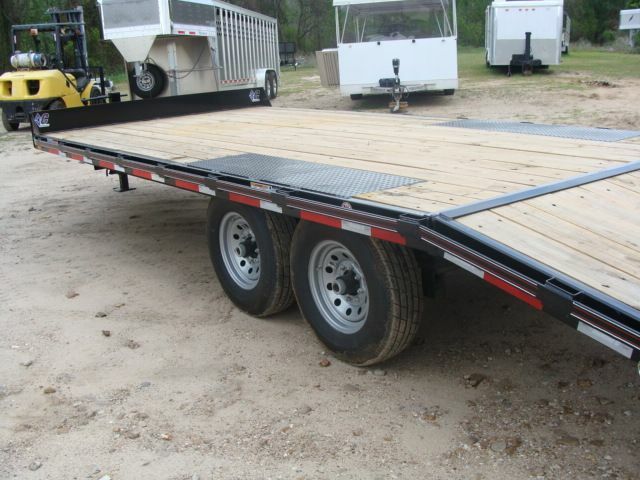 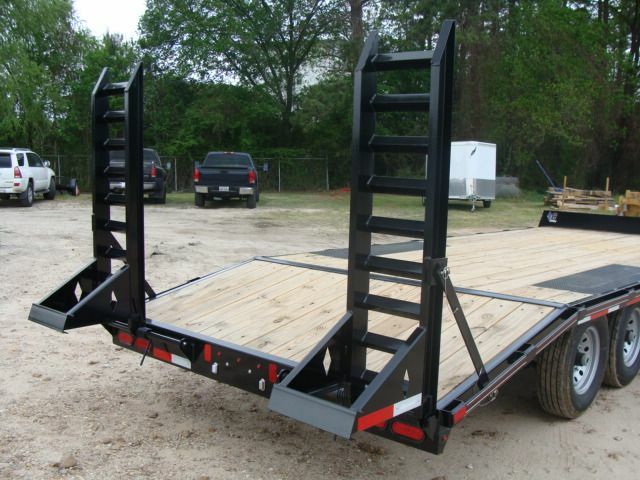 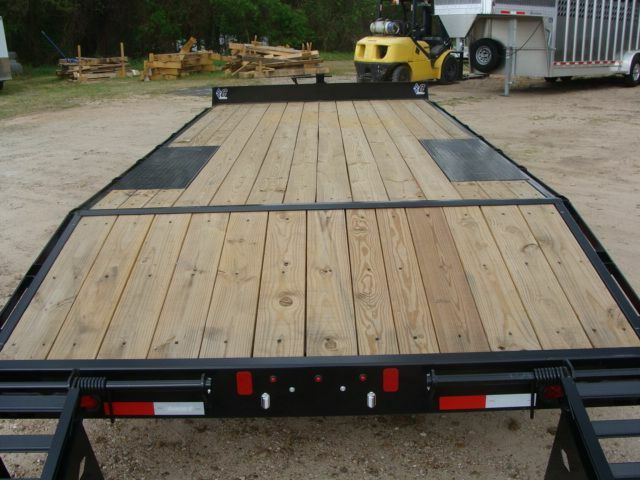 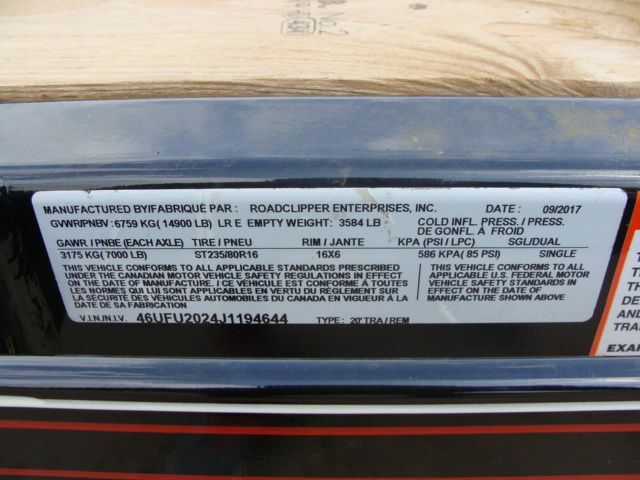 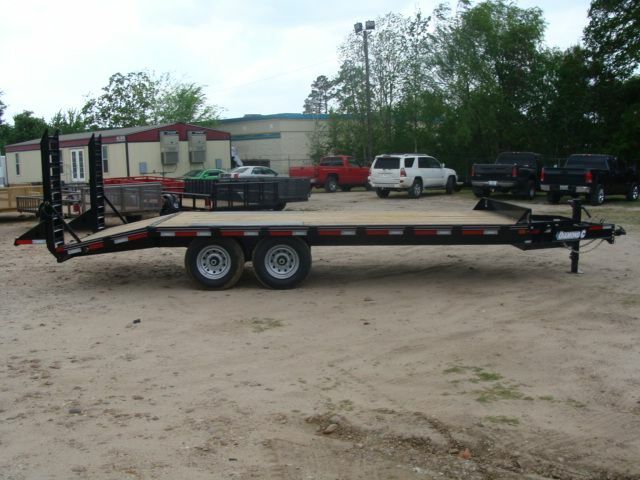 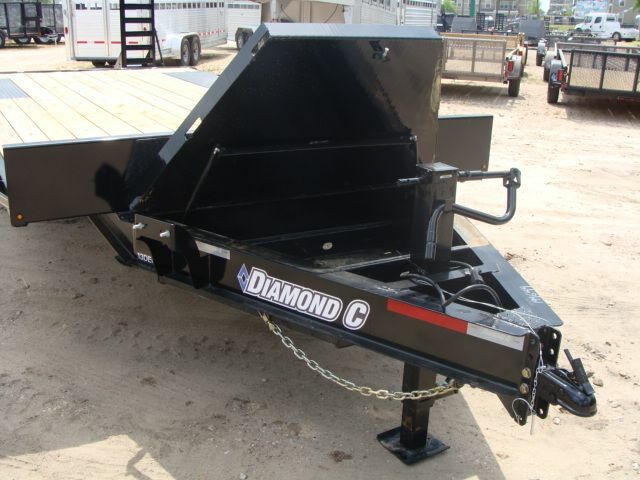 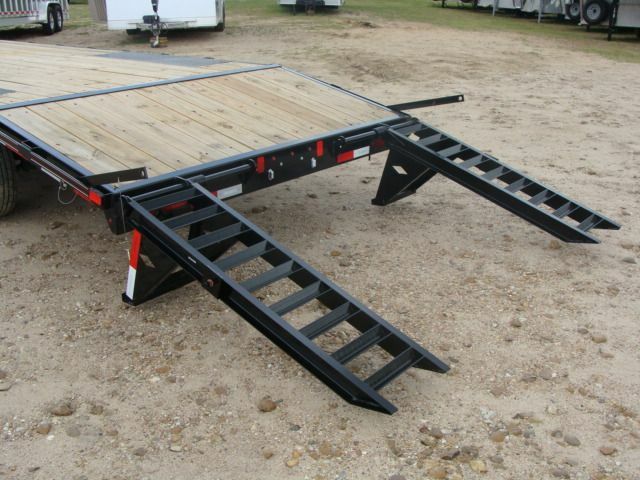 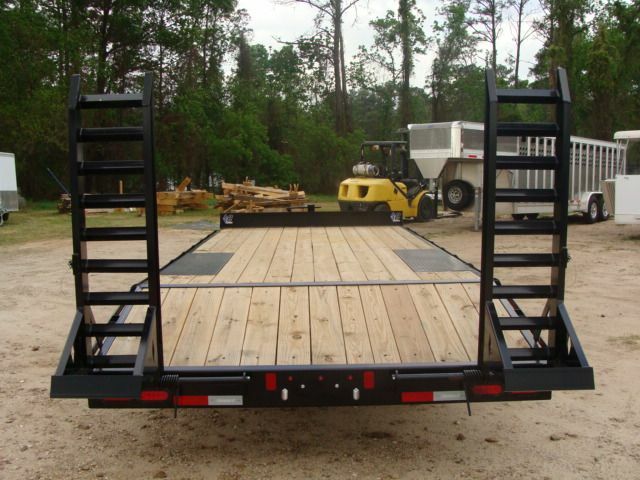 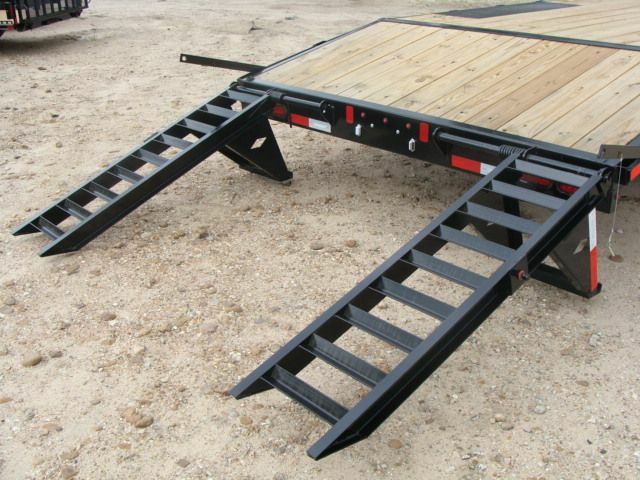 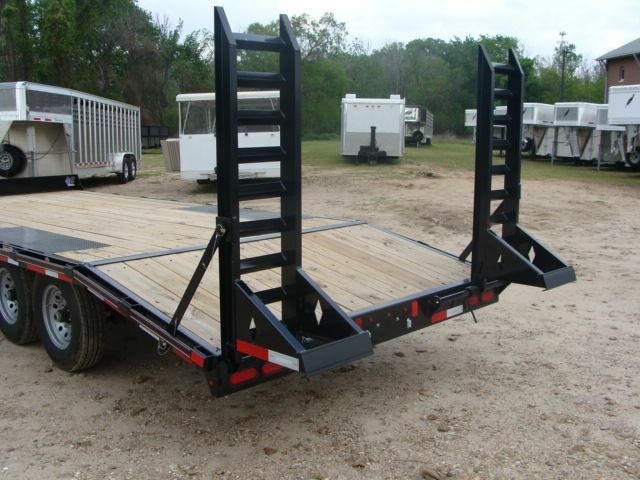 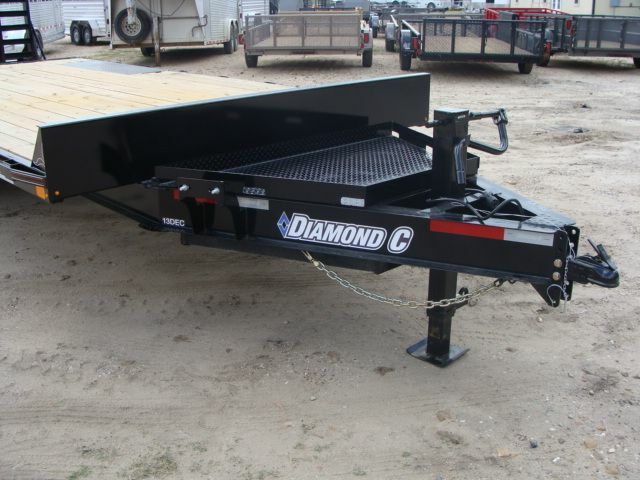 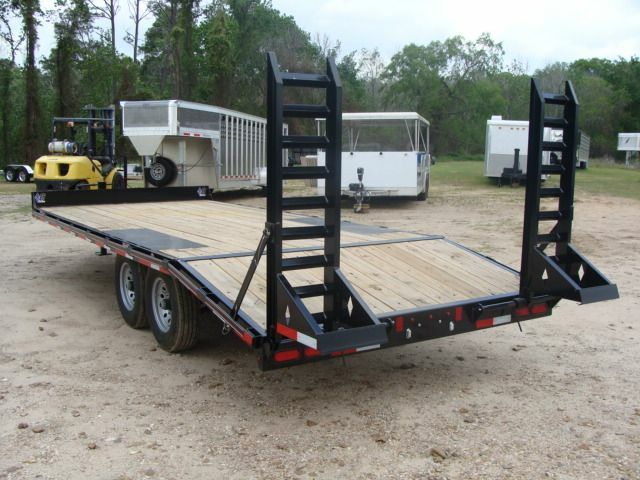 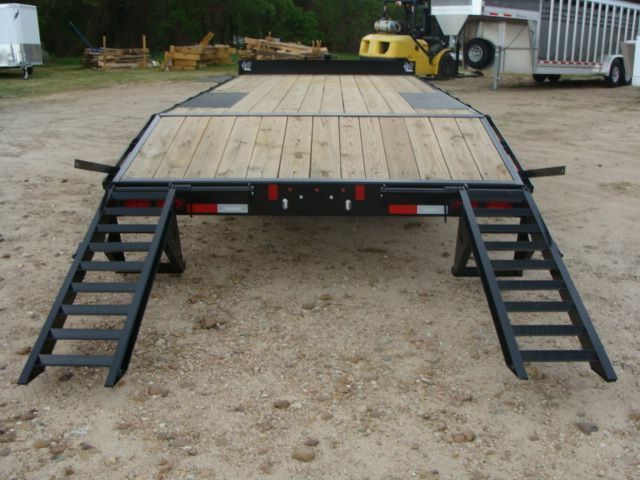 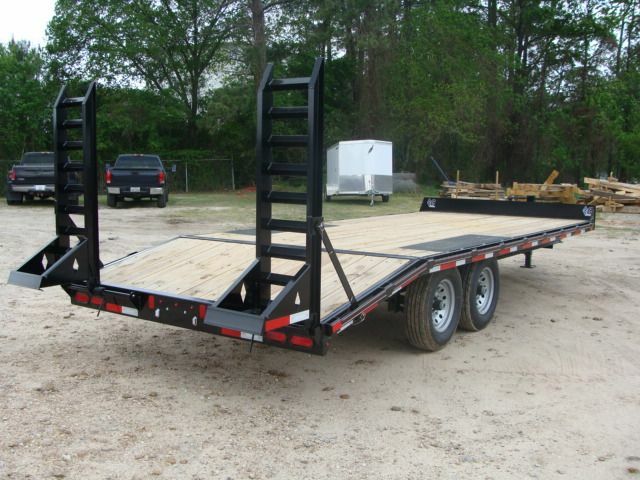 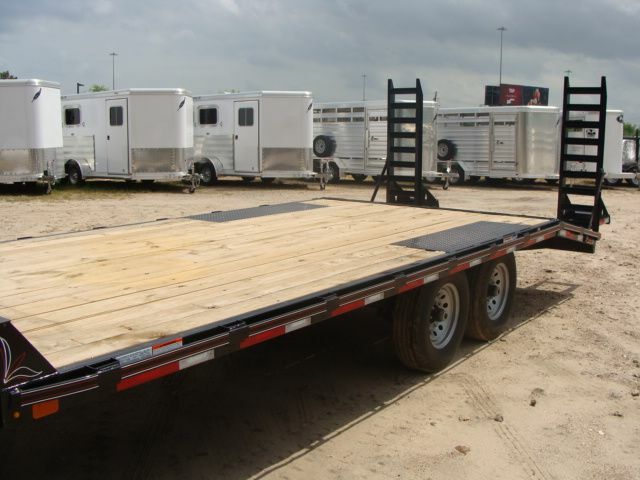 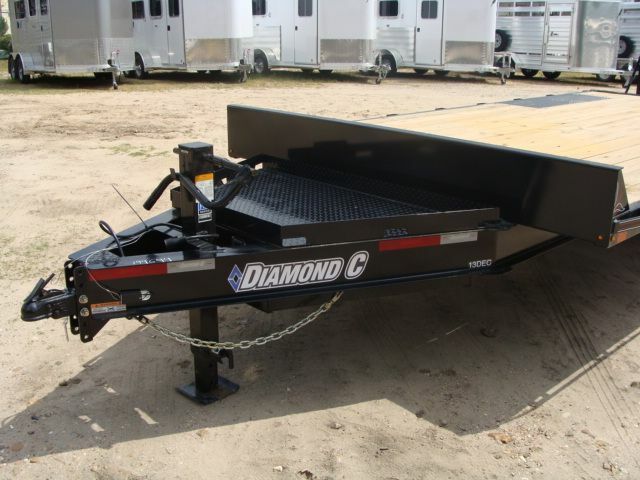 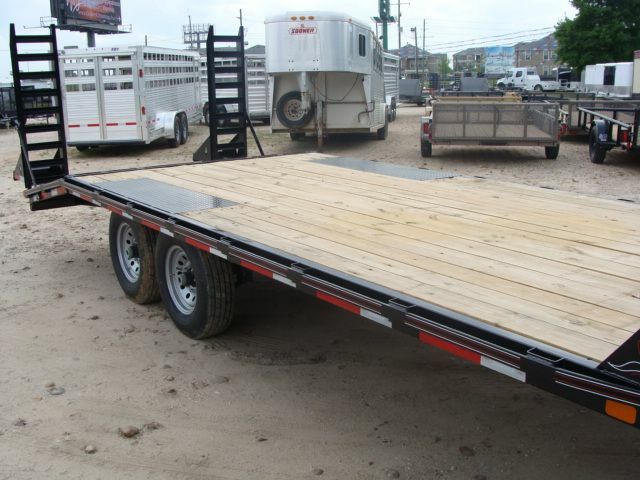 You are considering a brand new, unregistered 2018 Diamond C 13DEC - 20' Heavy Duty Deck-Over Equipment Trailer. 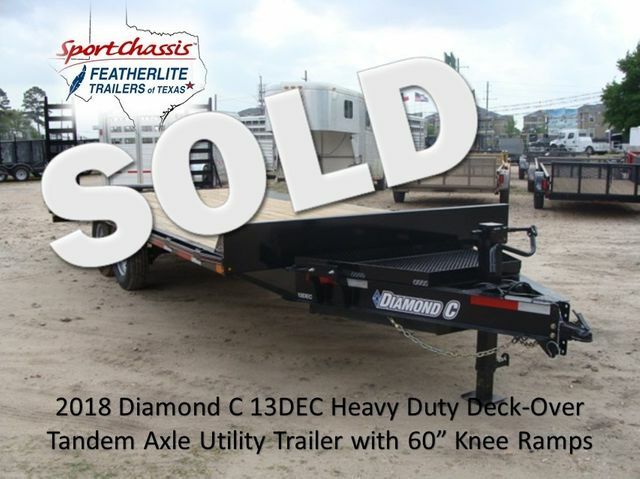 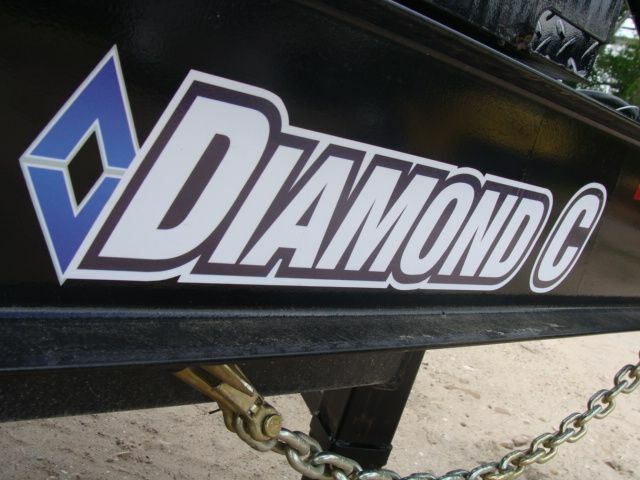 Diamond C Installed Features & Options: Heavy Duty Deck-Over Trailer, 2 - 7K E-Z Lube Axles, “Nev-R-Adjust” Electric Brakes, 12” Formed Bumper Rail, 2-5/16” 15,000 lb Adj Cast Coupler, 3” Channel Cross-members on 16” Centers, 48” Dove w/60” Rear Slide-In Ramps (3” Channel), 2” Treated Lumber Deck, 8" X 10 lb I-Beam, 5” x 2” Rectangle Tube Lace Rail, 12,000 lb Drop-Leg Jack, All LED Lights, PPG Paint, 2” x 3/8” Rub Rail with Stake Pockets, 6-Leaf Slipper Springs, 8” x 10 lb I-Beam Frame, ST235/ 80 R16 tires, Spare tire carrier, 6" Channel Full Wrap Tongue, and HD - V-Tongue Box. 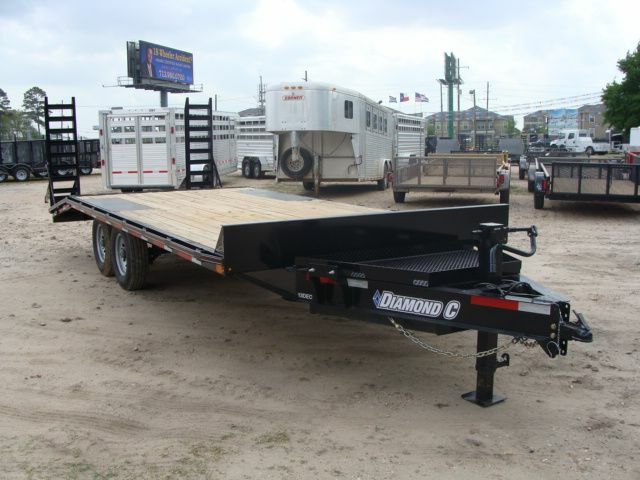 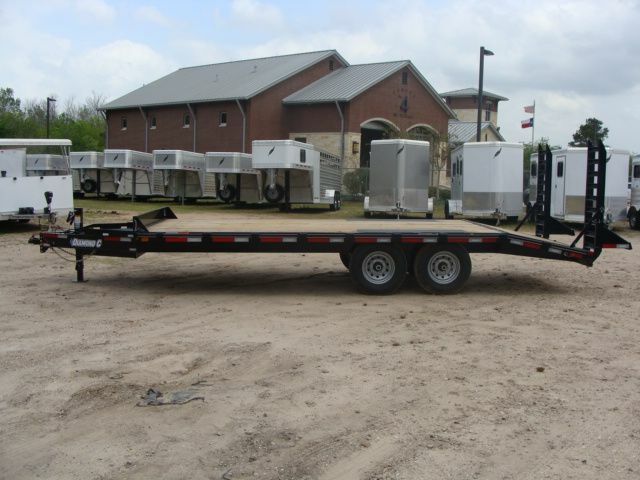 1 Year Warranty: Diamond C warrants the structure and workmanship of all Diamond C Ranger Series Trailers to be free from defects for a period of 1 year.